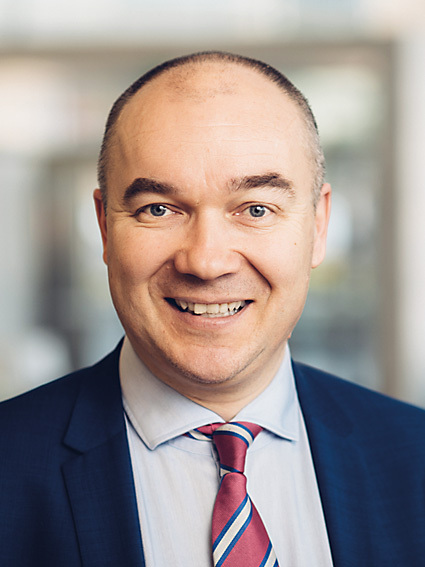 Eventrim’s CEO and founder Kimmo Niku is very experienced and result-oriented event management and marketing professional. He has implemented and managed more than 350 event projects including business seminars, guru events with world’s leading business thinkers, invitational events for top management, corporate anniversary and internal event projects and pan-Nordic conferences. Kimmo has also booked numerous international keynote speakers to Finnish and Nordic events since the early 1990’s. And he has cooperated closely with London Speaker Bureau already during his KPMG career, since 2005. Kimmo has a passion for events. He has 26 years of experience from event management & marketing in international organizations and he has earlier worked as Director, Events & Partnerships and Marketing Director for KPMG Finland. He was working for IIR Finland & IIR Sweden as a Divisional Manager & Conference Manager in 1990’s. Kimmo was also Board Member of the Finnish Sponsorship & Event Marketing Association in 2014-2017.